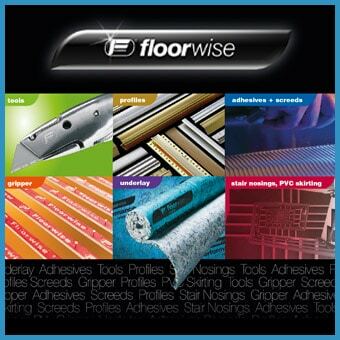 Senior QS / Sales and Estimating Manager – Commercial Flooring Contractors – Leics. Carpet Roles UK, working on behalf of clients have an opportunity available for a customer focused Senior QS/ Sales & Estimating manager to join our client’s team on a full time, permanent basis, at their Head Office branch in Leicestershire. Trading for over 37 years, our clients are a well-established Commercial Flooring Contractor who specialise in all types of floor finishes across a range of varying sectors that include Commercial, Retail, Education, Healthcare, Leisure, Residential and Hospitality. To achieve maximum Sales and Profitability by converting leads into sales based on an achievable target. To generate accurate tenders by the means of pricing Bills of Quantity (Including site measurement / take offs) and to check that they are compliant and accurate before submission to the client. To be able to find and create a VE alternative to the pre-defined specification in order to offer cost savings. To create a live pipeline and follow up all tenders submitted. To negotiate with Main Contractors, End Users and our suppliers in order to be competitive and secure contracts. To handle Account Management and Business Development. Report to senior management on all financial aspects. To hand over projects once secured, with clarity of budgets and information in a timely and professional manner to the contracts team. For more information on this and other Flooring recruitment positions please Click Here.